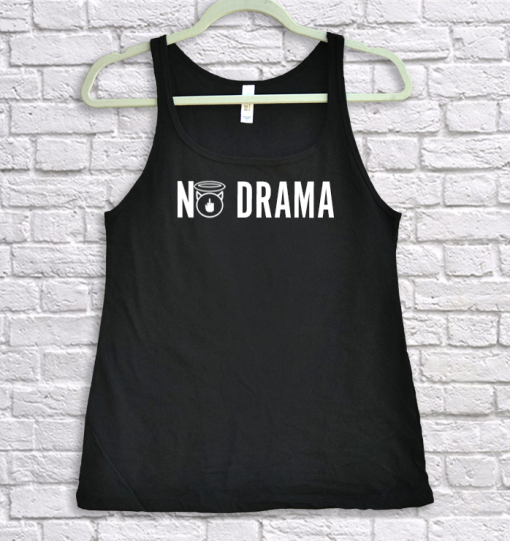 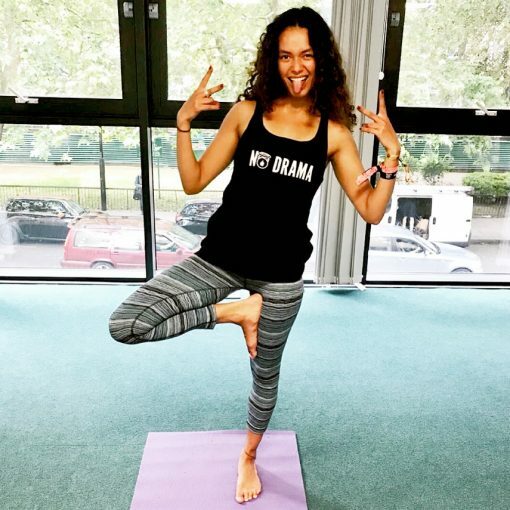 Our NO DRAMA Ladies Relaxed Vest is for all those ladies who don’t need no drama. These are great for making a statement or just to wear while you are chilling out. 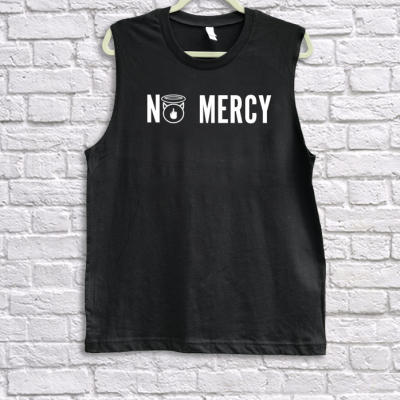 Grab one of these Vest tops which are part of the I Aint No Saint Streetwear range.